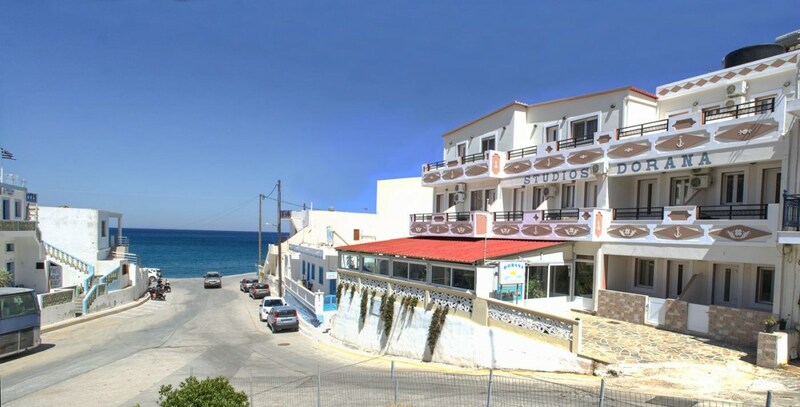 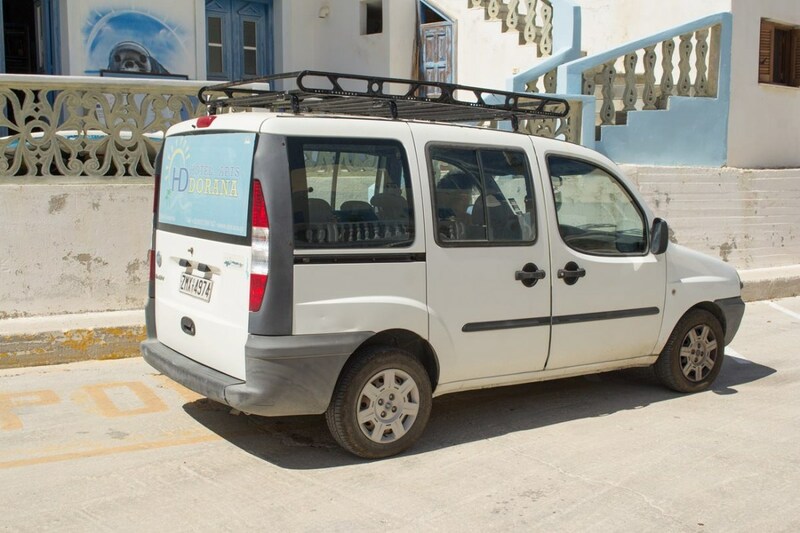 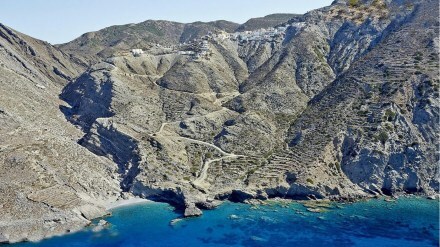 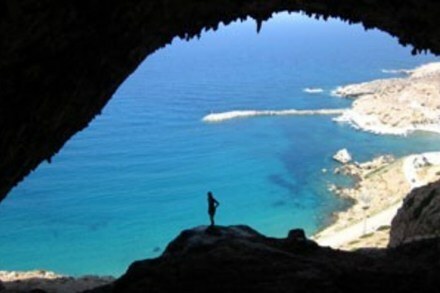 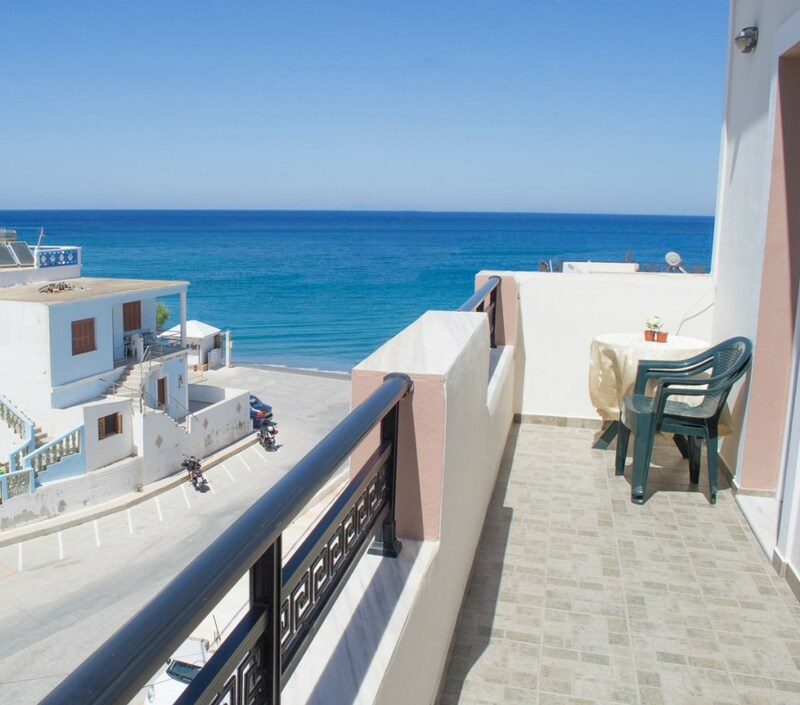 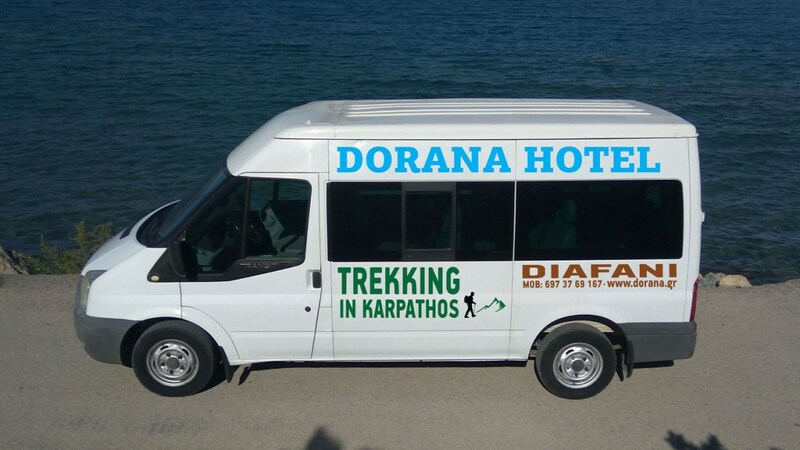 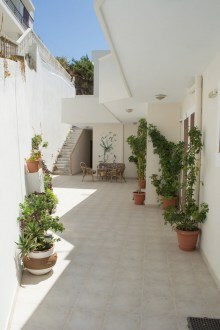 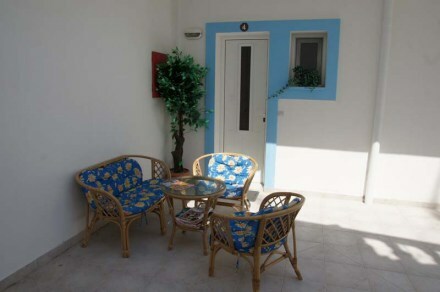 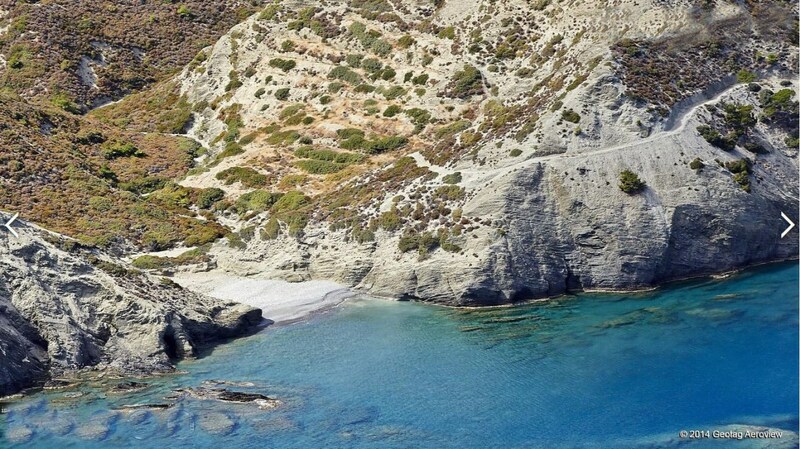 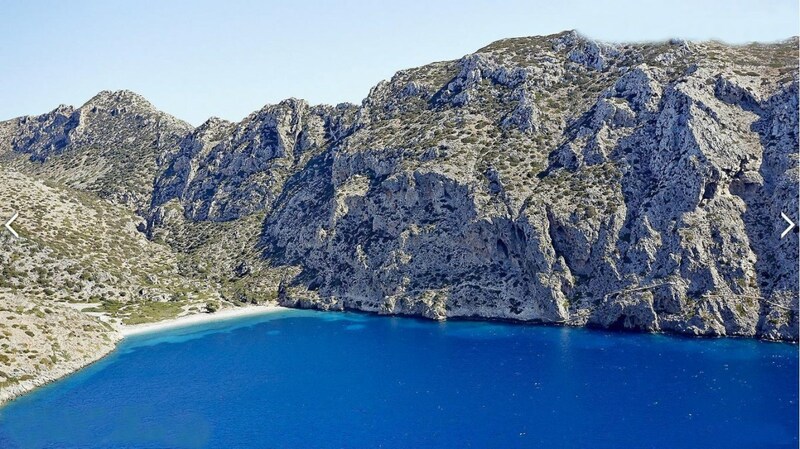 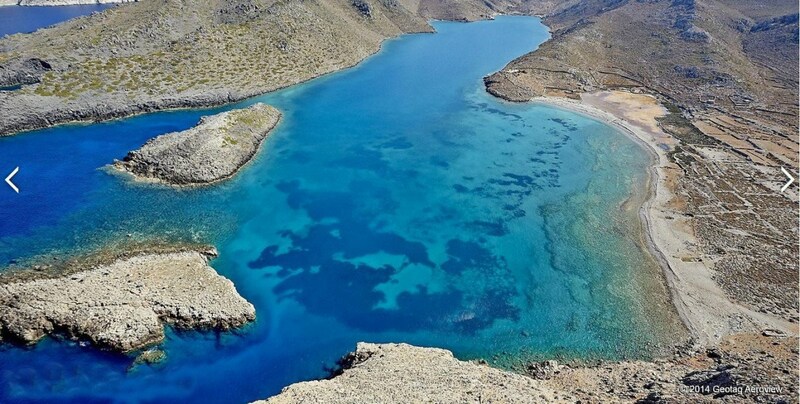 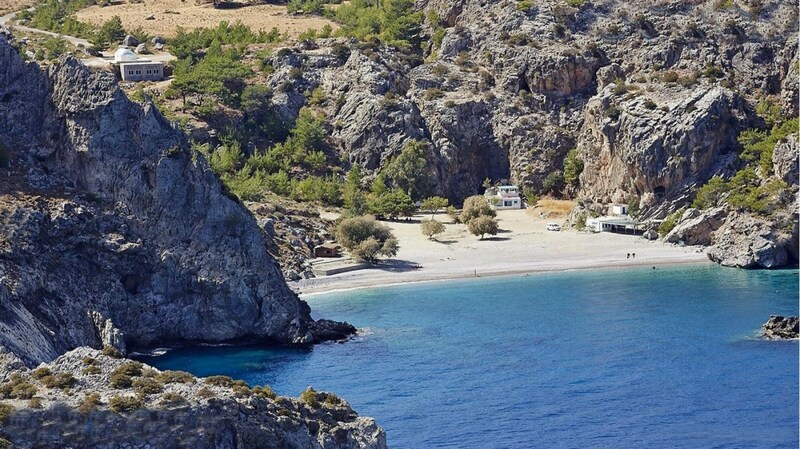 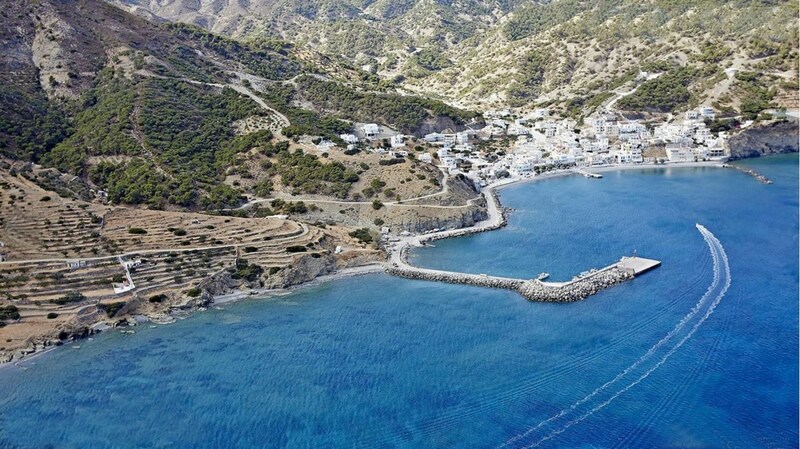 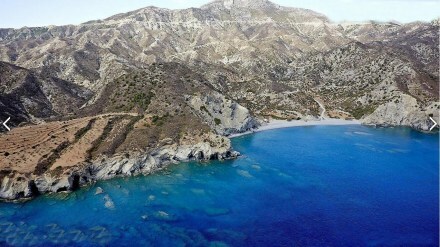 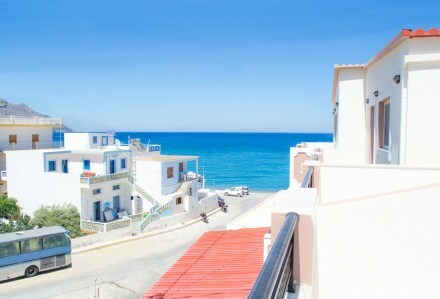 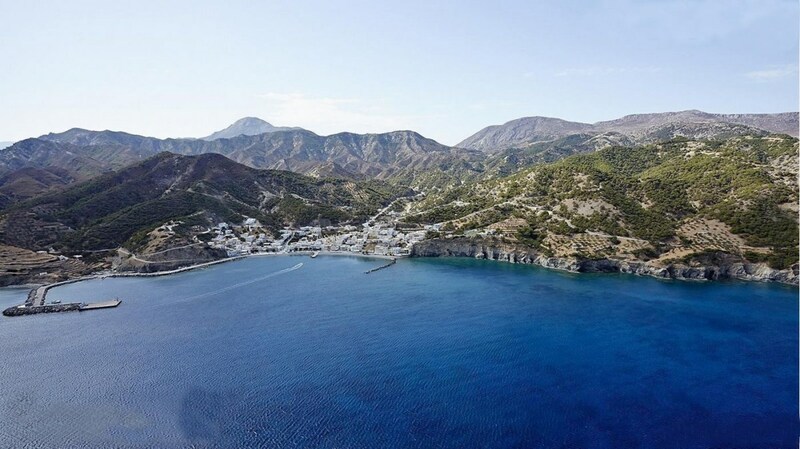 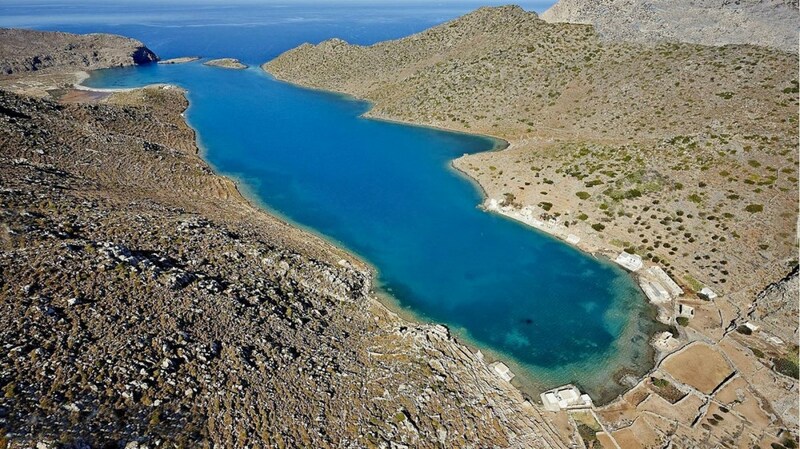 Dorana Studios are located at Diafani which is at the Northern part of Karpathos. 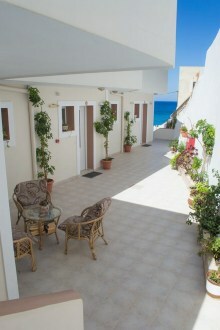 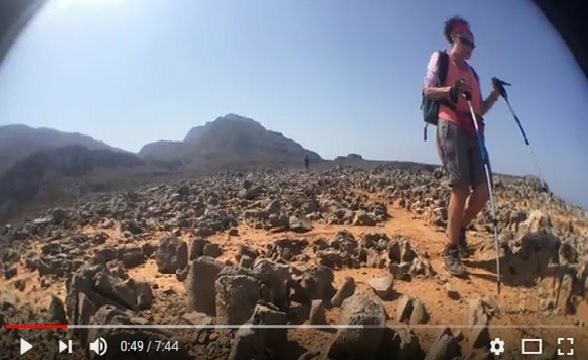 According to most people this area is the most ideal place for relaxation and walks. 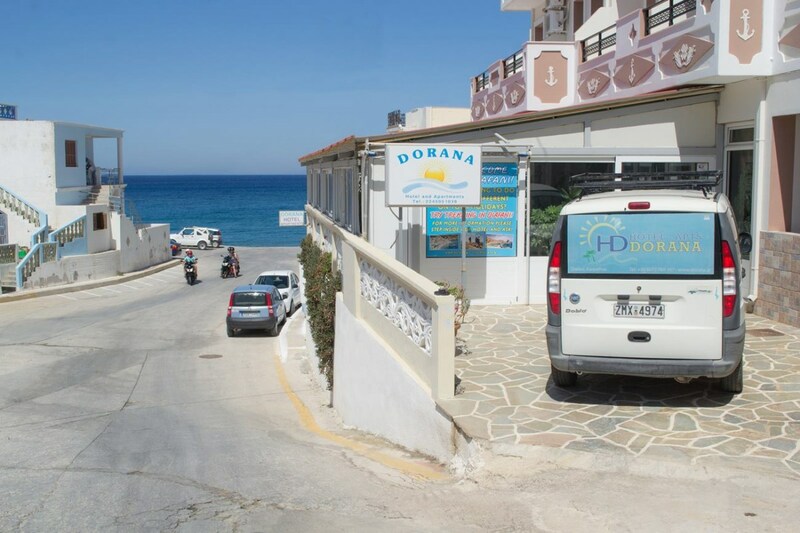 Diafani is famous for its abudance of fish, diving and spearfishing opportunities. 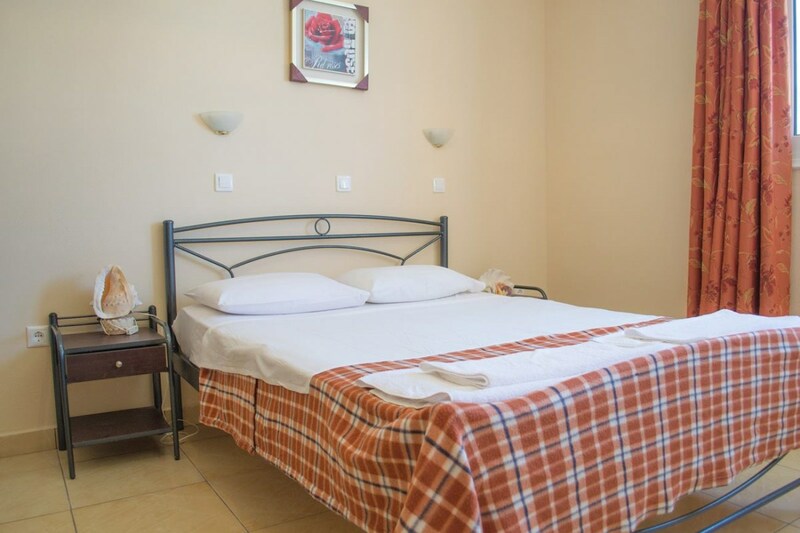 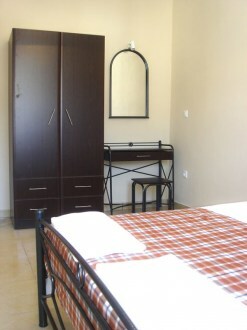 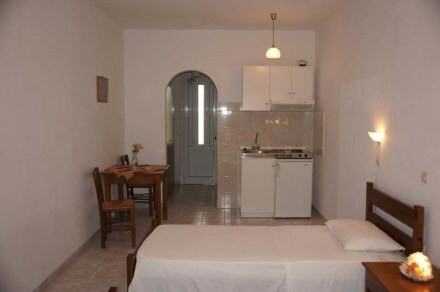 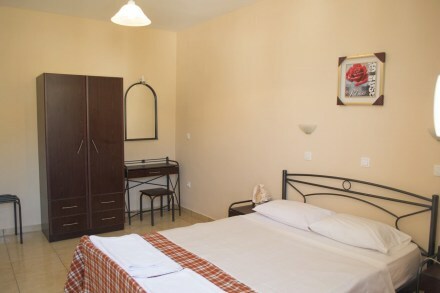 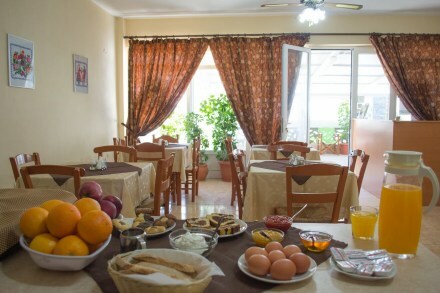 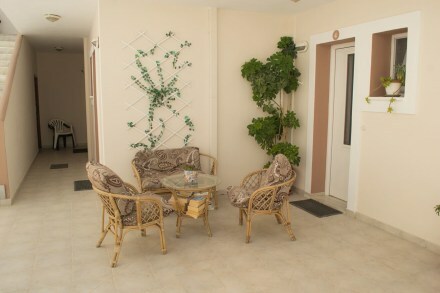 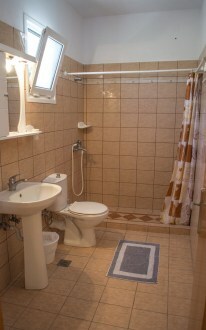 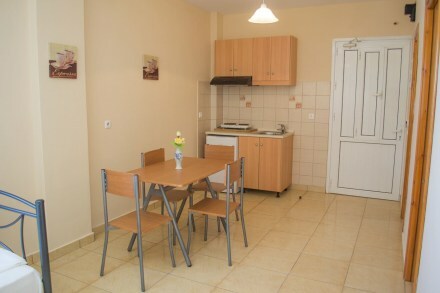 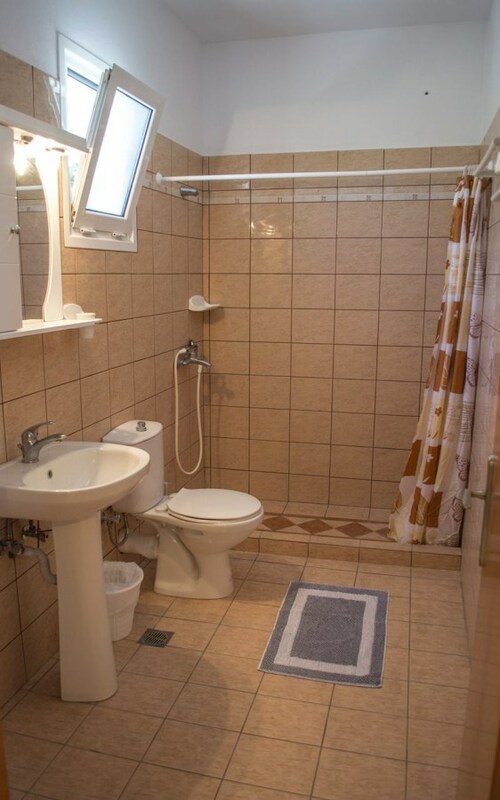 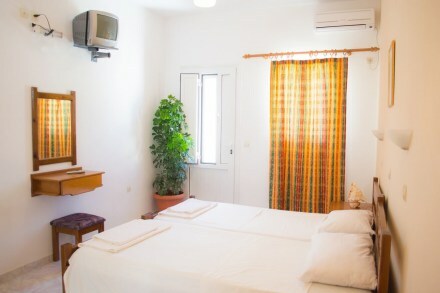 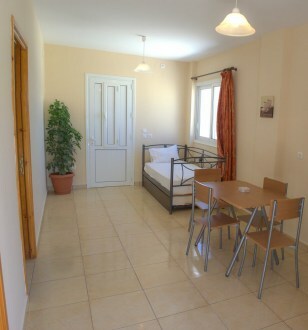 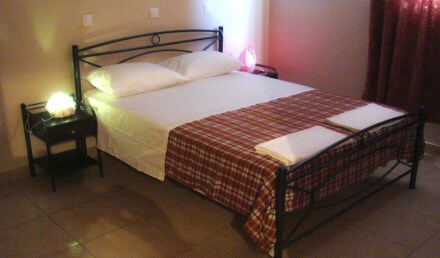 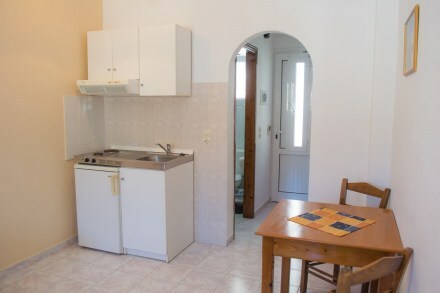 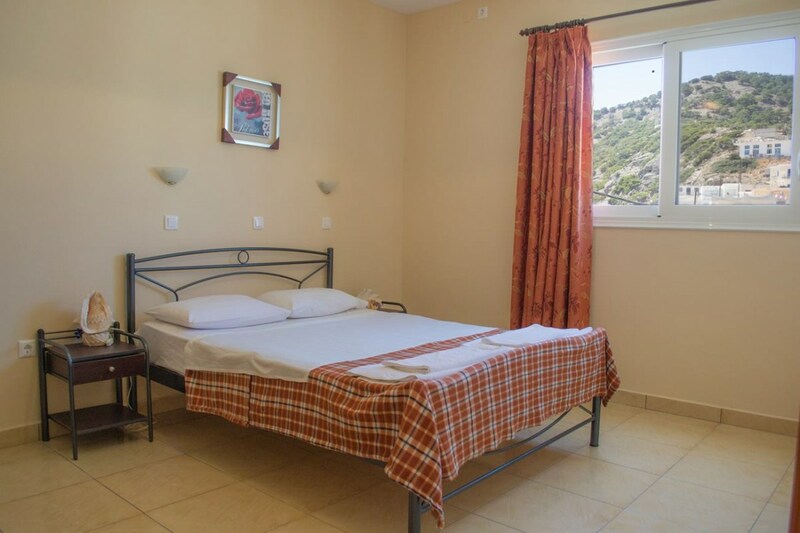 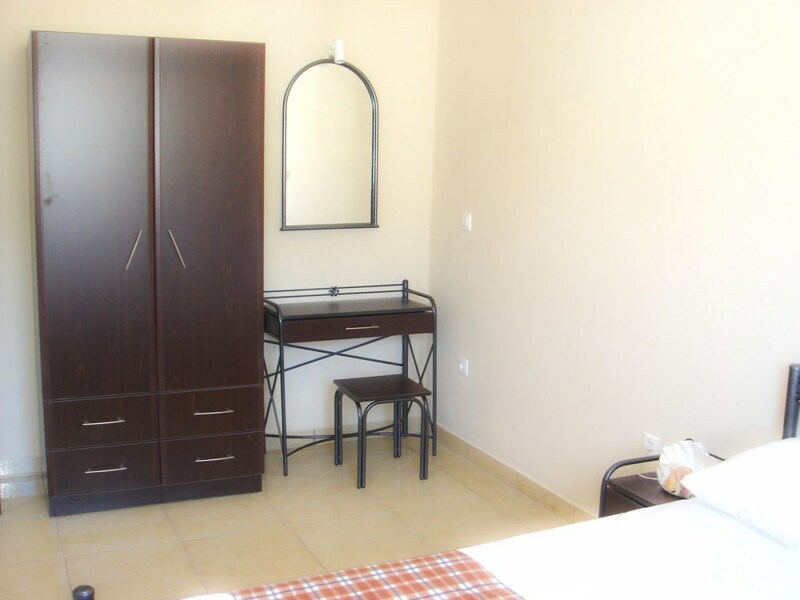 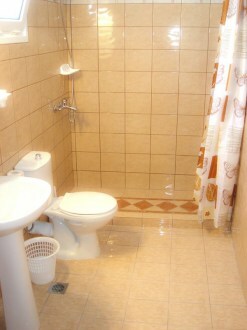 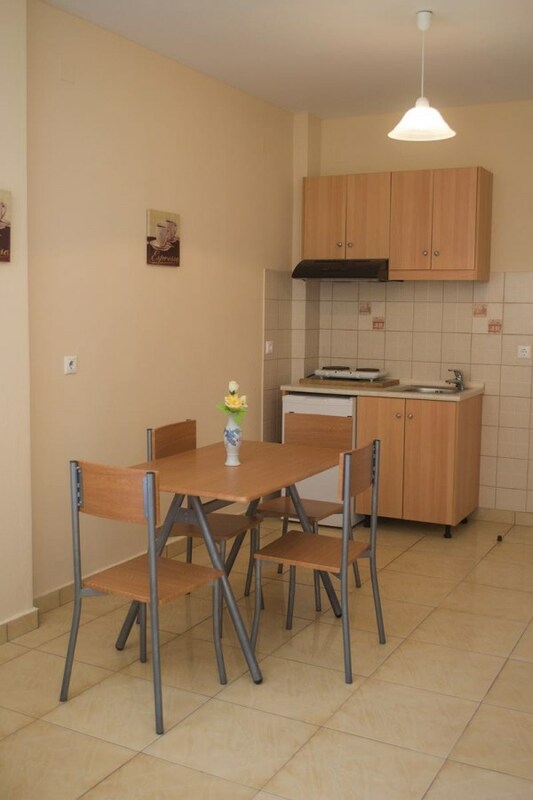 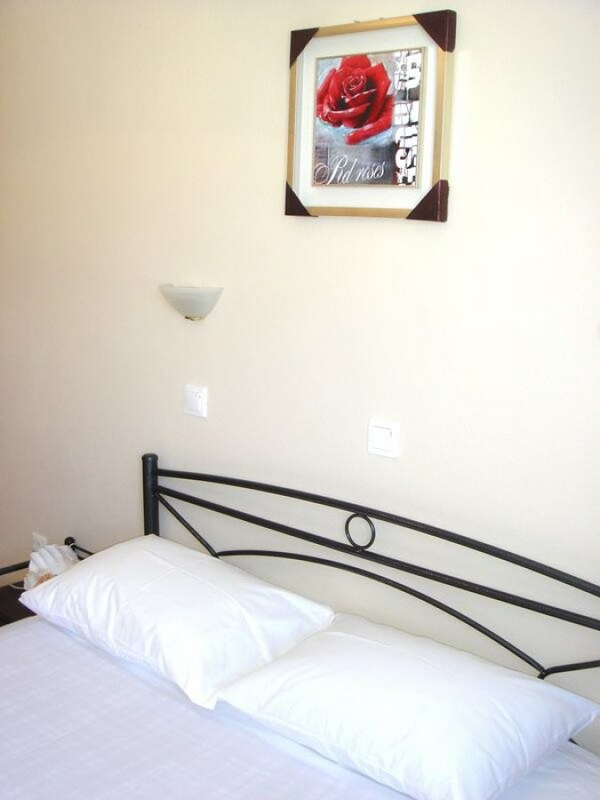 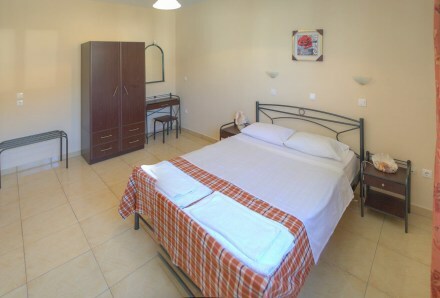 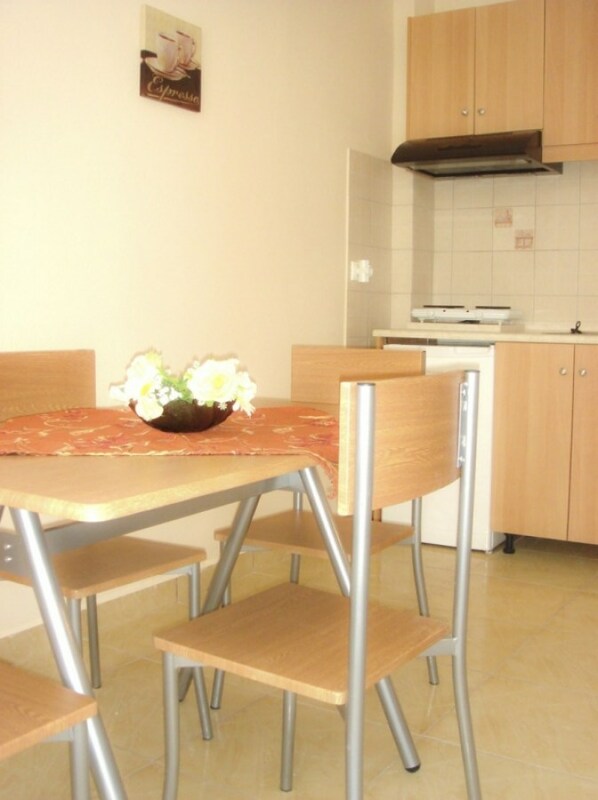 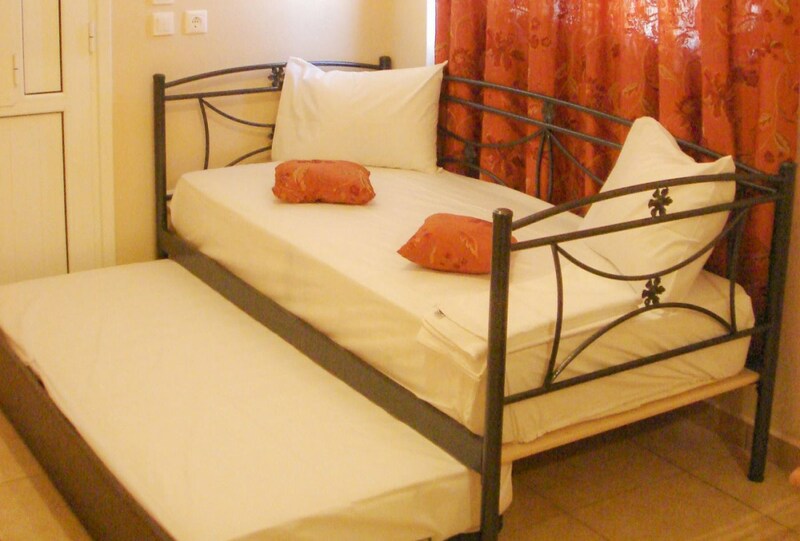 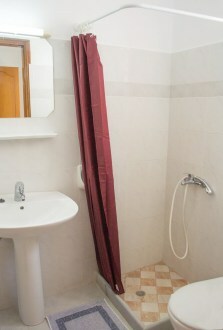 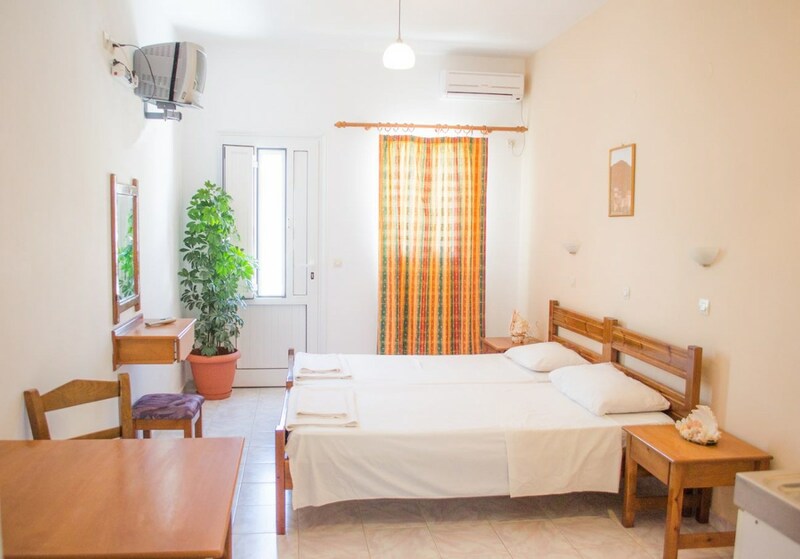 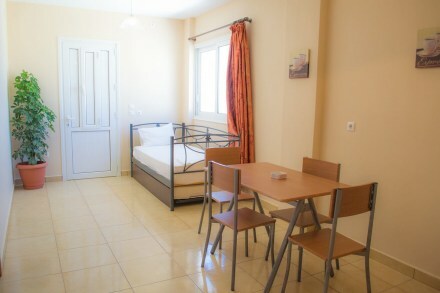 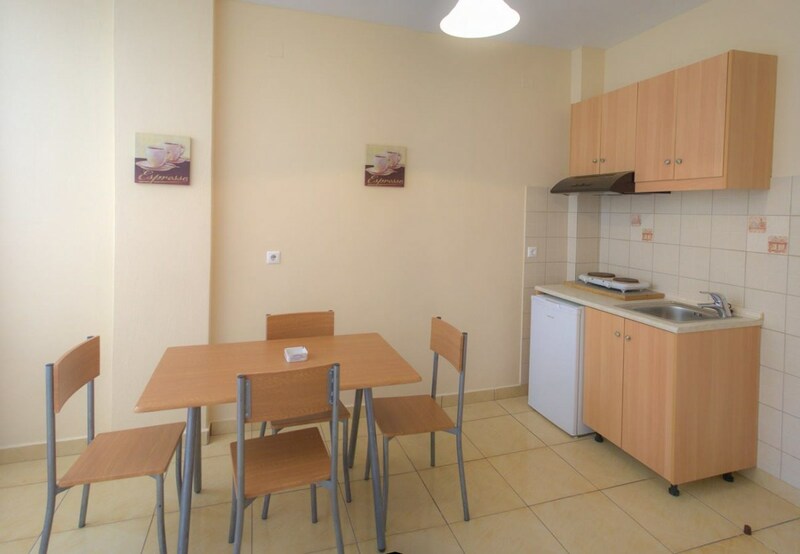 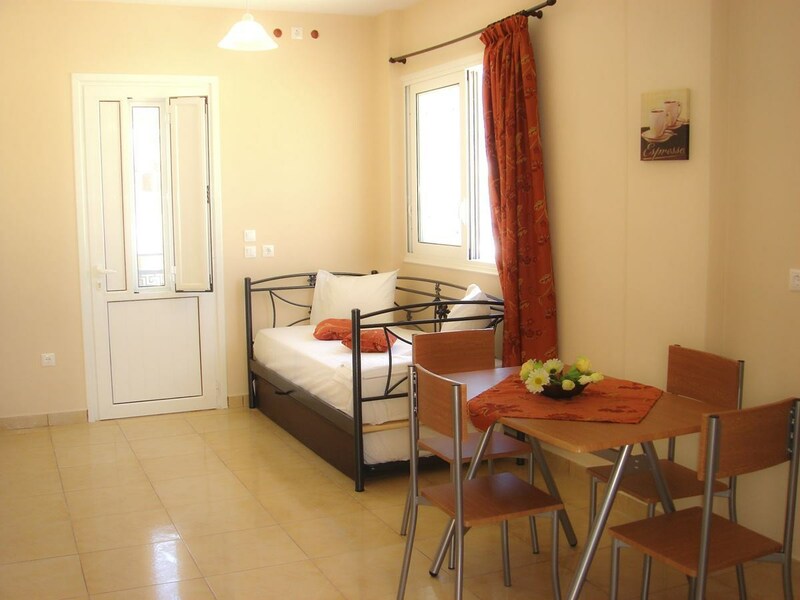 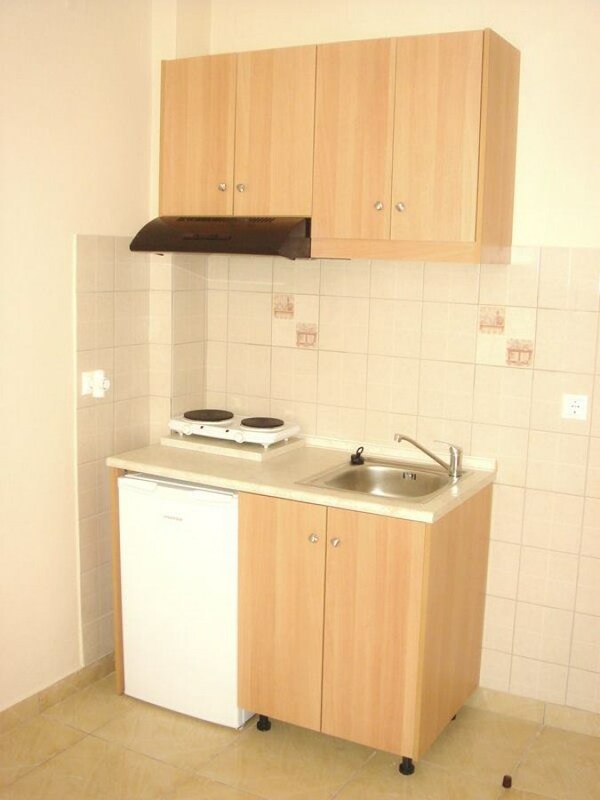 Dorana Studios consist of studios, some double bed, triple bed and a studio with four beds. 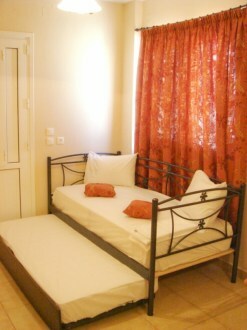 There is even an apartment with six beds. We have two new family apartments also. 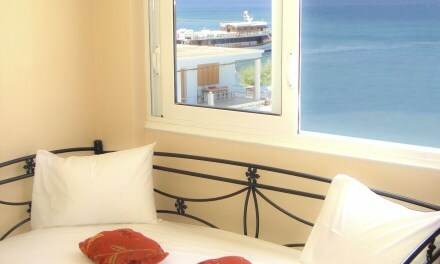 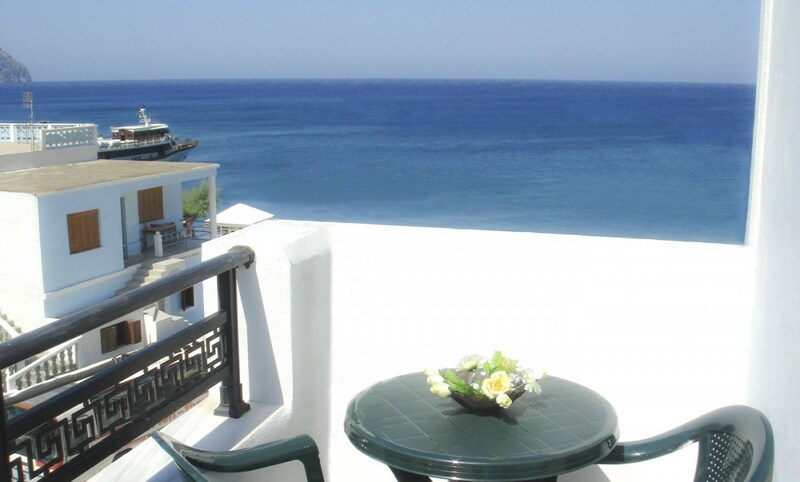 All studios have their own balcony and a beautiful sea view, which by the way is only 50 meters away from the studios. 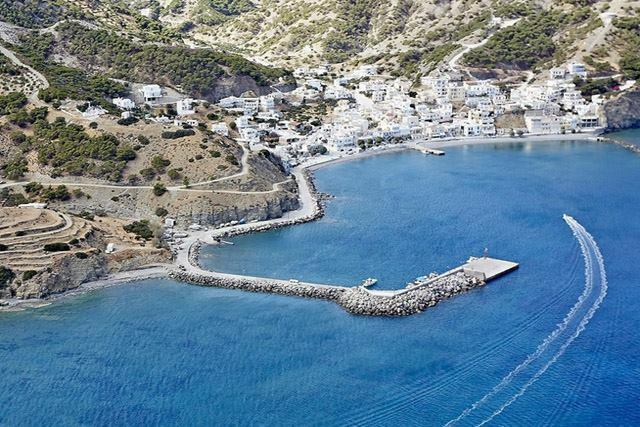 The port of Diafani is 200 meters away and close by, you will find restaurants, ouzo bars with traditional appetizers and fish taverns which have fresh fish everyday. If you want to see the amazing sunrise and enjoy Macarunes you can go to Olympos, the most traditional village of Karpathos. 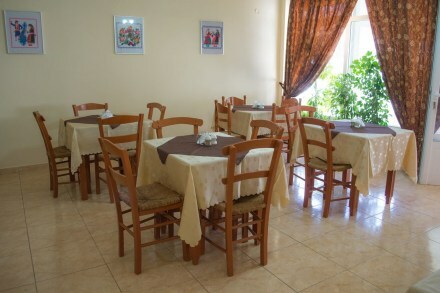 It is seven kilometers from Diafani; transportation is on a daily basis. You can also go on daily excursions to different beaches and to the nearby island of Saria by boat.